Photo by Gordon Mathews. 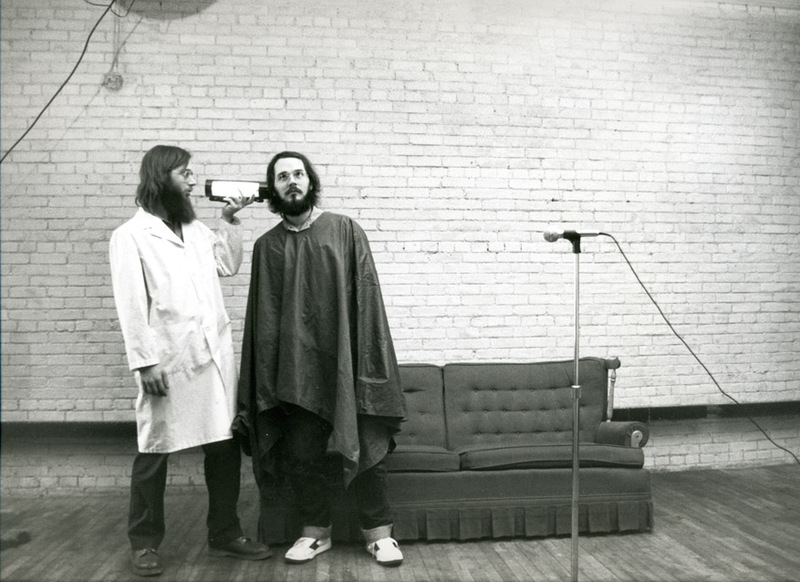 LCS Download Revue features classic clips & all-new material by The Post Void Radio Theater. Edited & curated by Stu Mathews & Chuck Isle; broadcast engineered by Chris Waterbury, on The Musical Transportation Spree, KFAI (Mpls.-St.Paul). ***Now Archived, Download Revues #14 and #15 posted on our LCS page under Comments.